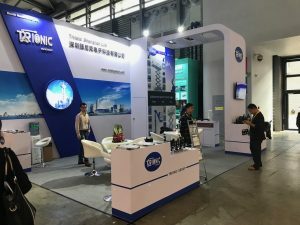 Trionic Group had a great turnout at Bauma China 2018. 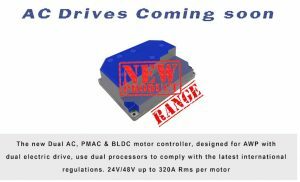 It was a good opportunity to announce the release of a range of AC drives designed for the AWP market. Product will be launched in the second quarter of 2019. Copyright 2017 TRIONIC GROUP All rights reserved.